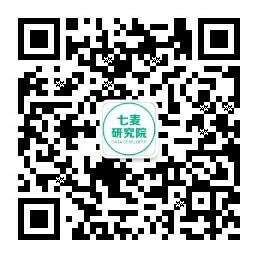 Ningbo Baohong Investment Management Co.,Ltd. 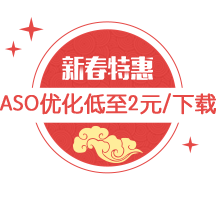 Shanghai Business Department National Yuan Futures Co., Ltd.
Hebei Zhongrui Financial Service Co.,ltd. 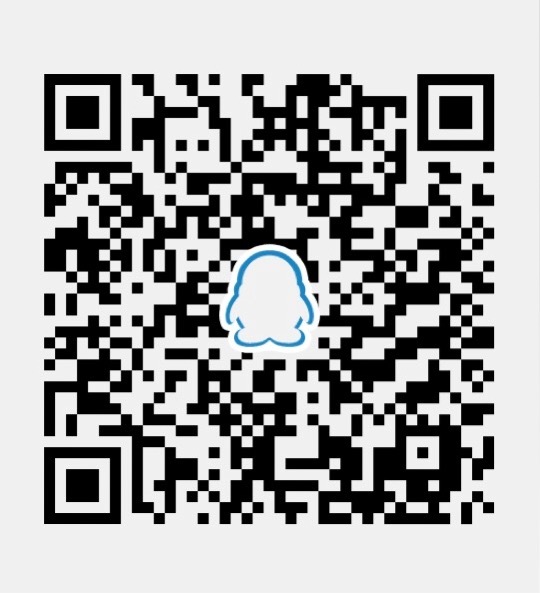 Shanghai Youyang Xinmei Information Technology Co.,Ltd. 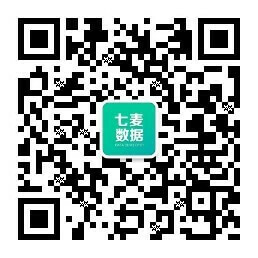 PING AN SECURITIES COMPANY LTD.
Shanghai Haineng Securities Investment Advisory Co., Ltd.
Xiamen CaiNiu Information Technology Co., Ltd.
Guangzhou Minxing Microcredit Co., Ltd.
Beijing Yitongdai Financial Information Service Co., Ltd.